Our range of fluorescent lamps & tubes available includes leading brands such as Philips, Osram, Sylvania and GlassGuard, including their shatterproof fluorescent tubes. Whether purchasing new or replacement fluorescent lamps or tubes for offices, industrial or commercial premises, we stock an extensive selection of lighting options for you to browse. Why use fluorescent lamps and tubes? 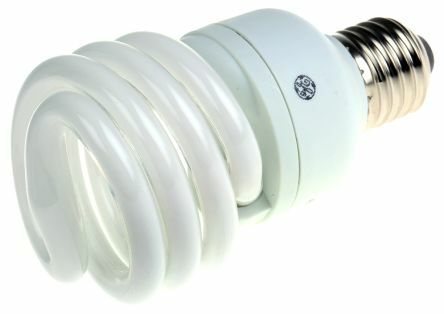 CFLs (compact fluorescent lamps) and fluorescent tubes have a much longer lifespan than normal light bulbs, they a brilliant for light distribution and diffusion meaning they have a better light output, with a wider reach than more traditional bulbs and give off less heat, these make them ideal for industrial settings especially when combined with the tone range available such as warm white an cool white. However, there are some environmental risks associated with using fluorescent lamps and tubes as they need to be disposed of properly due to the fluorescent materials and their negative impact on the environment. We carry many styles of fluorescent lighting including circular tubes, straight tubes and a wide range of CFLs with many different bases. We also stock a range of lighting tones such as; extra warm white, warm white, white, cool white & daylight. Along with the various styles of fluorescent tubes which are measured by their T category which come in different lengths and energy efficiency levels: T5, T8 and T4 being among the most commonly bought fluorescent tubes. 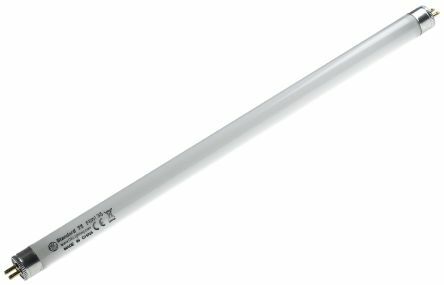 We carry two types of fluorescent tube lamp bases such as the G13 and the G5. What is the difference between the various T5s?